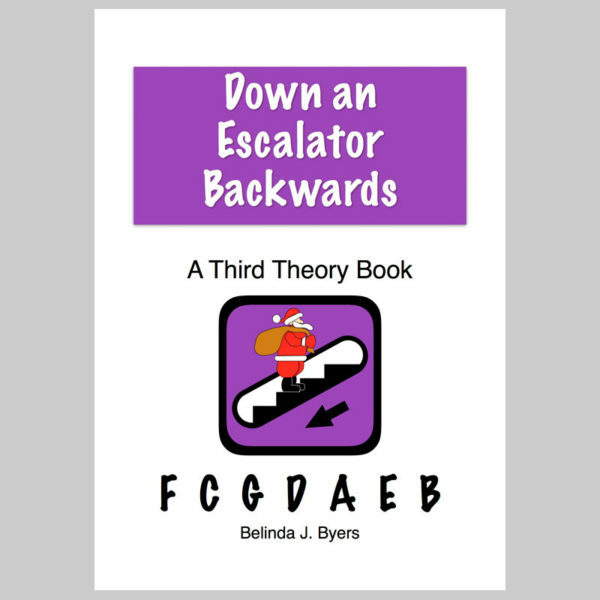 Down an Escalator Backwards is the third book in the series for beginners. 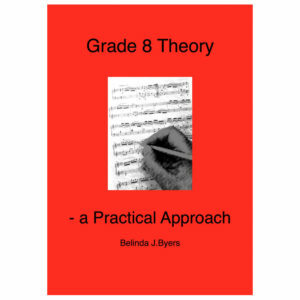 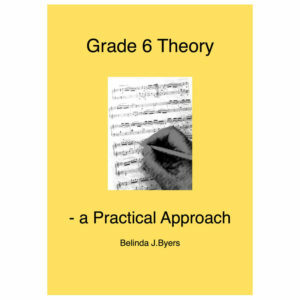 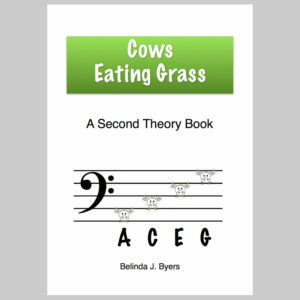 Complete with full beautiful full colour illustrations, a step-by-step approach and many fascinating puzzles and exercises, it is the ideal companion to take your young musician all the way up to grade 5. 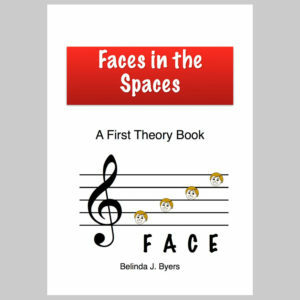 Tonic, sub-dominant and dominant triads.